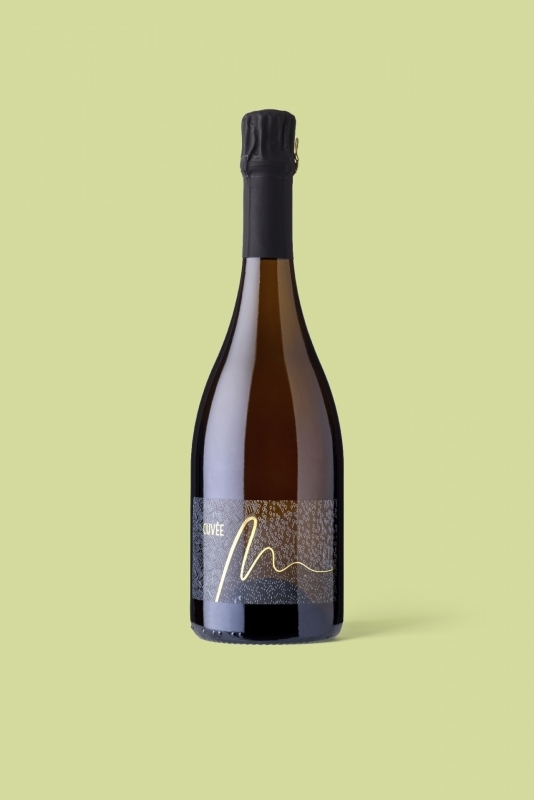 The Cuvée "M" is an emblematic blend of a cross-country collaboration. It is made of three different grape varieties coming from the three Moselle-based terroirs of the Greater Region. The blend was developed together with the Domaine les Béliers in France and the Weingut Lukashof in Germany. Find out more about the cross-country project.